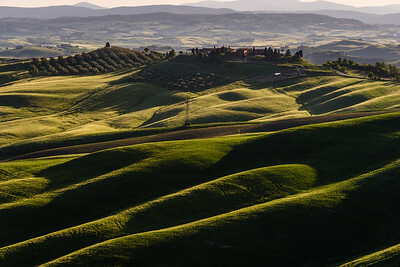 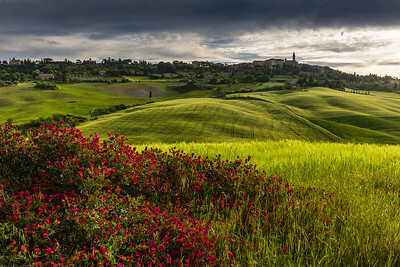 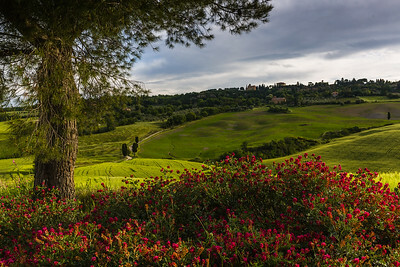 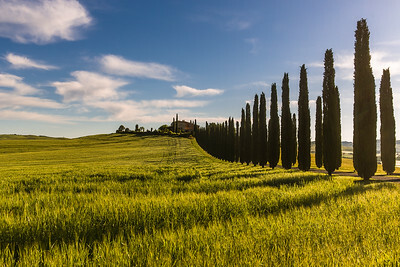 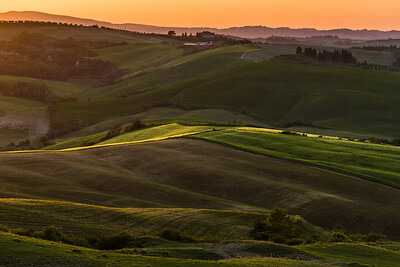 This photo was shot during the Tuscany May 2015 photo workshop. 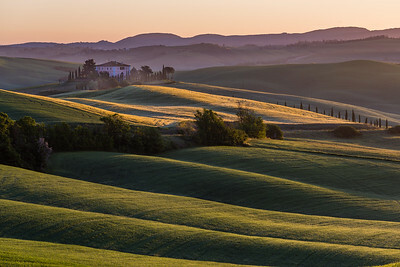 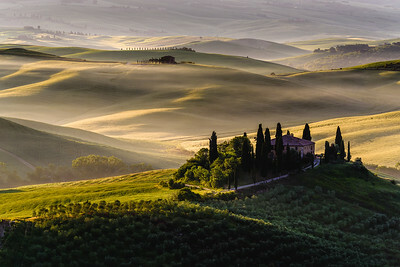 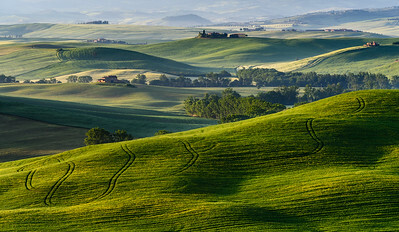 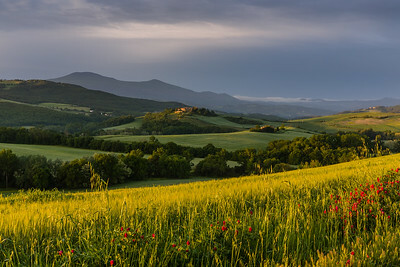 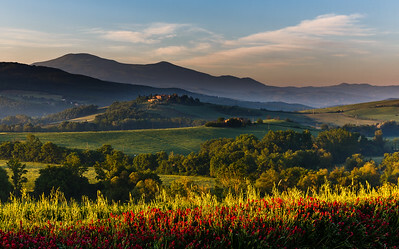 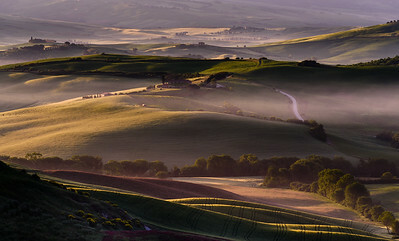 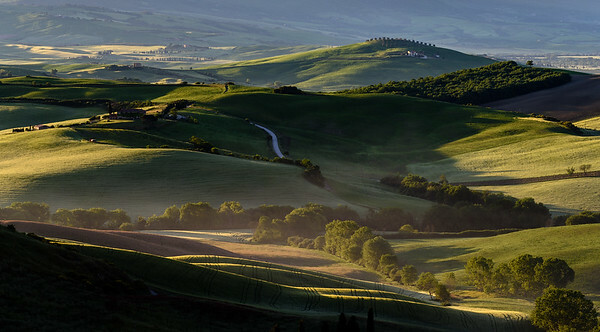 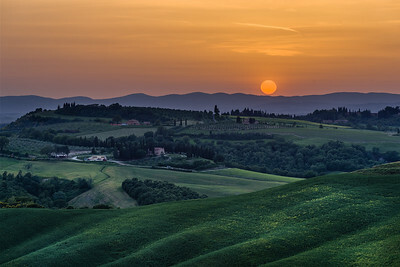 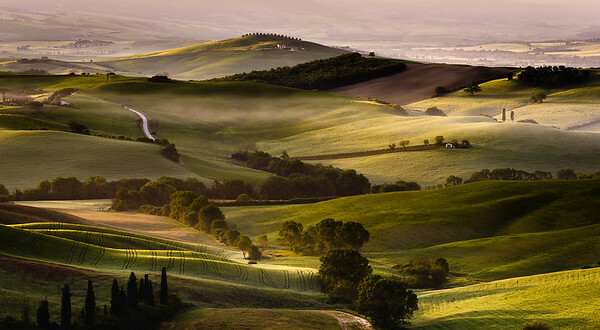 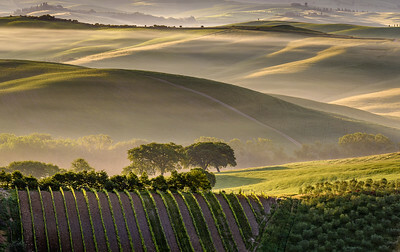 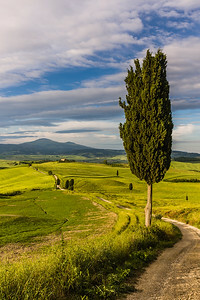 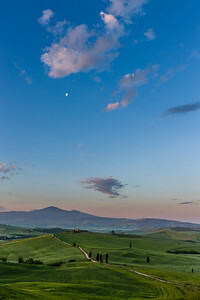 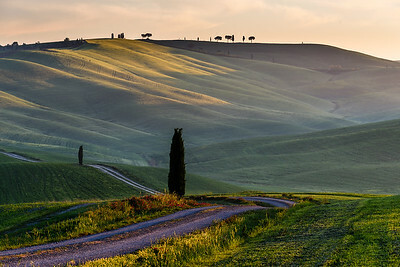 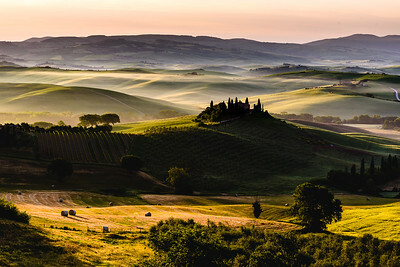 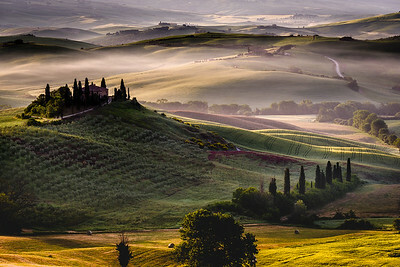 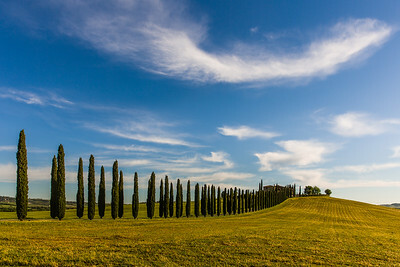 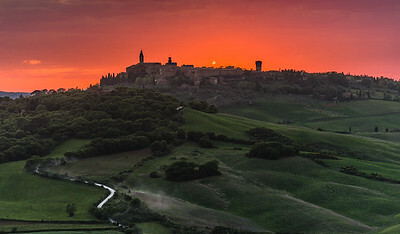 This photo was shot before the Tuscany May 2015 photo workshop. 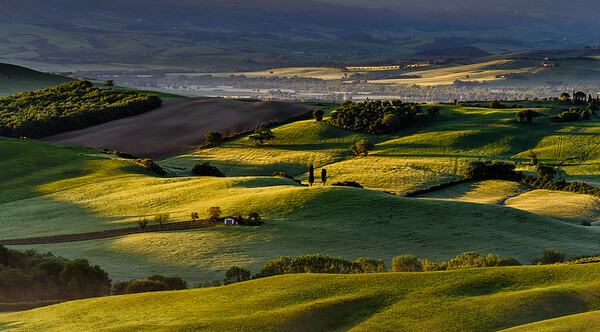 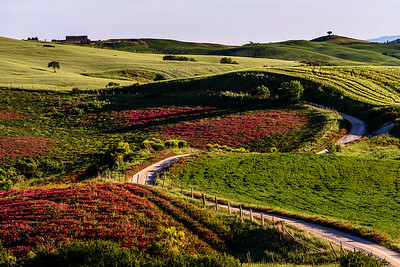 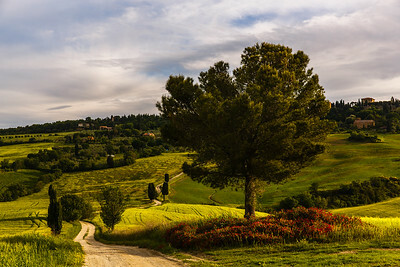 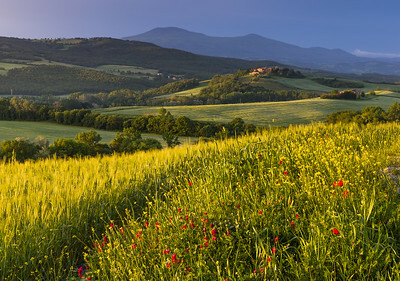 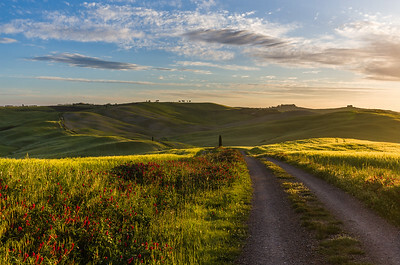 This photo was shot during the Tuscany May 2014 photo workshop.